The hair washer is used instead of the fingers to apply shampoo and massage the scalp. 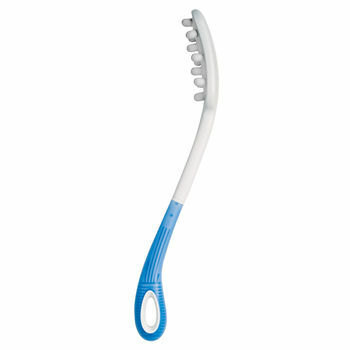 The shaft and handle are of the same design as the body washer, making it easier for the user to reach the head without putting strain on the hands, shoulders or arms. For more information about our body care range, contact our helpful staff today!